The finest carpeting in the area! 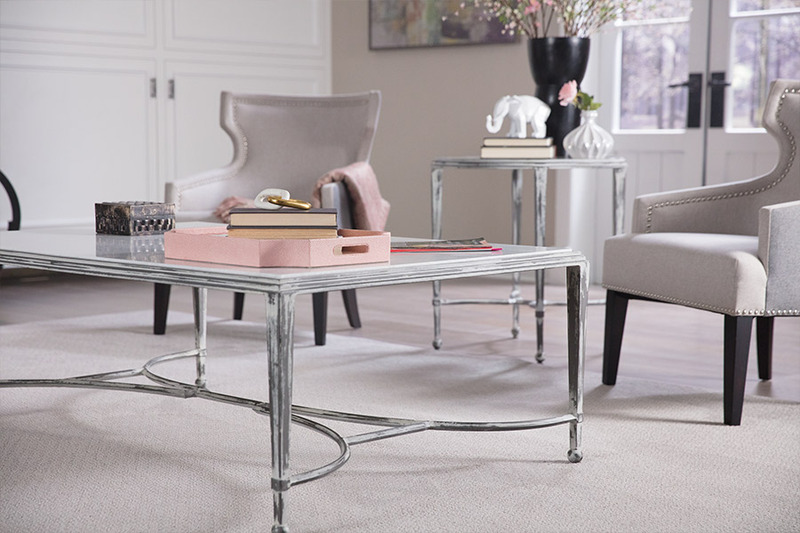 Our professional staff can help you find the right carpets for any room and with our wide selection of designer colors, patterns, and textures we will make your job of finding the perfect carpet easier, and more enjoyable. 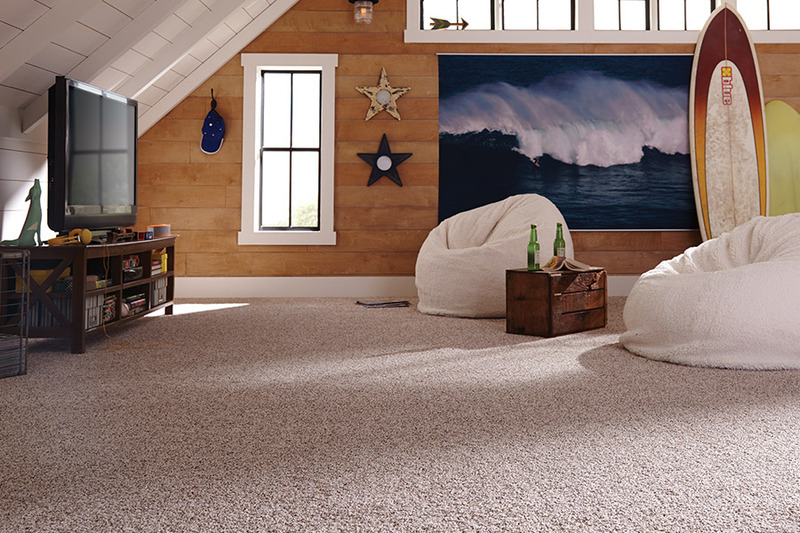 We carry all the major carpet brands and we are an authorized Mohawk Floorscapes® Dealer. Plus, our prices are extremely competitive and our service is unmatched! 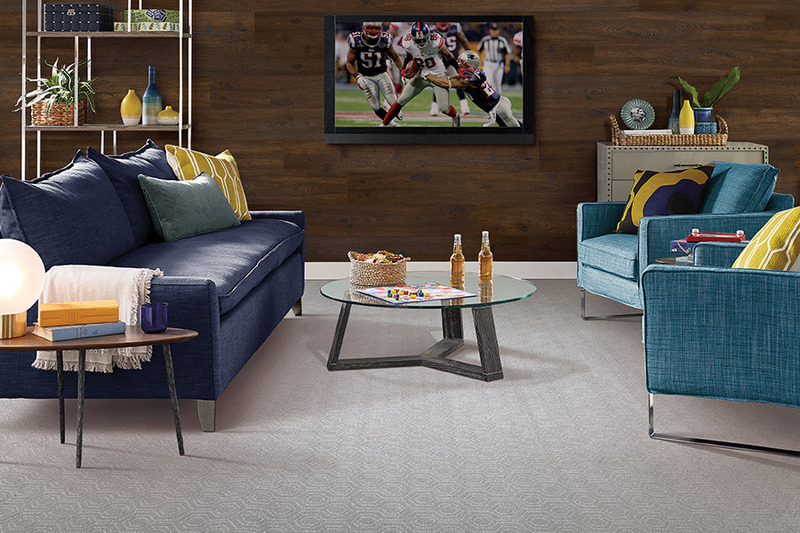 For more than 120 years, the name Mohawk® has been synonymous with beautiful carpet. From the skilled hands of Mohawk’s craftsmen, an array of colors, styles, and textures have enhanced the homes of many generations of Americans. 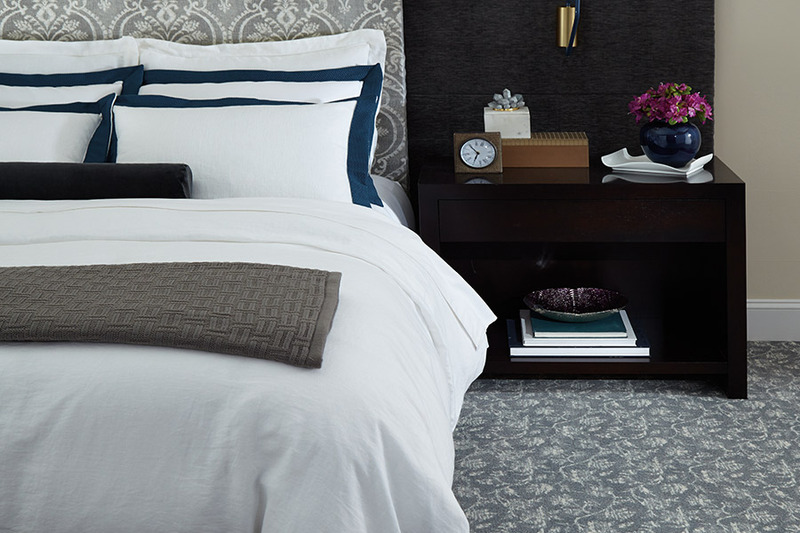 In addition to Mohawk, we also carry fine carpets from leading names, like Shaw, Beaulieu, and Milliken. 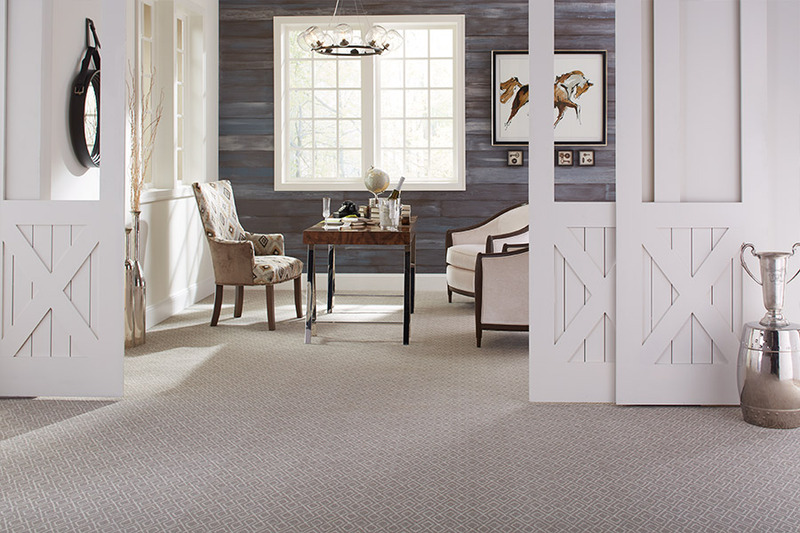 Come in and let the experts at Carpetime help you find the right carpet for your home. So, you might be thinking, why choose carpet in the first place? Well, we can think of a few great reasons, and we’re going to share them with you right here. Along with the many different benefits to be had with this floor covering, some people are just plain loyal to it. As sort of a family tradition, it’s sometimes regarded as an endearing “homey” feeling that nothing else can replicate. Carpetime has dealt with flooring long enough to know what really matters when it comes to carpet. Not only do we have experienced flooring professionals standing by and ready to answer any questions that you have, they can also show you our complete line of flooring. We invite you to stop by either of our showrooms, located in Massillon and Canton, OH, SC, where we service the areas of Massillon, Canton, North Canton, Perry Heights, and Akron. If anyone in your family has ever had carpet, then you’re likely to already know what a warm, inviting feel it offers. The warmth underfoot makes it a great material to have on your floors, especially in the colder months and if there are children in the home. Whether we like it or not, children spend a great deal of time on the floor, and this is one way to make sure they are comfortable. Another thing you might notice if you have children, especially the older ones, as well as hard surface flooring, is the increased noise level. With this softer material, you will notice a drastic reduction is noise throughout your home, as it tends to soak up the sound waves before they travel very far. You’ll probably notice an even bigger difference if your home has more than one level, as the noise between floors is cut down as well. If staining and odors are a primary concern of yours, we are happy to let you know that some brands come with built in protection against these factors. Some are rated for normal, everyday stains while others are geared specifically for the tough stains and odors that can be associated with pets in the home. Along the same lines, you can also purchase carpet made with hypoallergenic fibers, especially to relieve allergy sufferers. We suggest regular vacuuming, as dirt can often sift down into your carpet where stains and odors can accumulate. Also, it’s important to have carpets professionally cleaned at least once a year, or every eighteen months at the latest.